We are committed to providing our clients with comfort. Apna Ghar is committed to providing our clients with the comforts of their home while they are in a short-term or long-term facility. We know that we would not just allow anyone to come into our home and take care of our parents. We understand how difficult and how personal this decision is. Apna Ghar believes in finding quality care for your loved one. Therefore we only hire those individuals who have a strong employment history in the health care industry and those who have received training certificates from accredited programs. Our companions also come from many different ethnic backgrounds. Apna Ghar’s administrative staff has had over 40 years of experience in both skilled nursing homes and outpatient clinics. We are a family owned and operated business. You will never be a number for us, you are and always will be a member of our family. Apna Ghar was founded by Shaista Kazmi after her firsthand experience in caring for her parents and her mother-in-law. 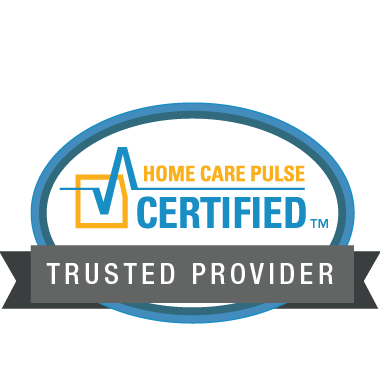 Being a working woman and a mother to three children, she saw that there was a huge cultural gap that was not being fulfilled by other senior homecare companions. Comforts of their foods and languages could not be provided despite how qualified their workers were with her parents. Apna Ghar provides quality and affordable care to your loved one in their home as well as in short-term and long-term facilities.